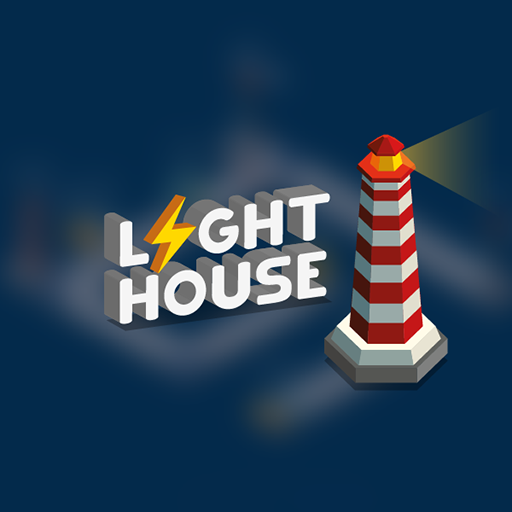 Test your logic skills in the Light Flip puzzle, a variant of Lights Out! 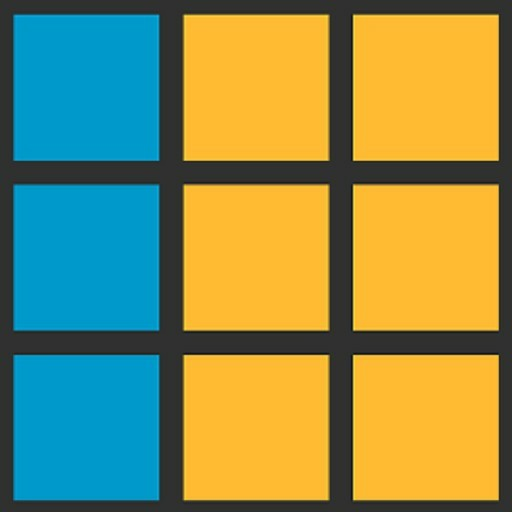 Tap a tile to change the color of all tiles in the same row or column. 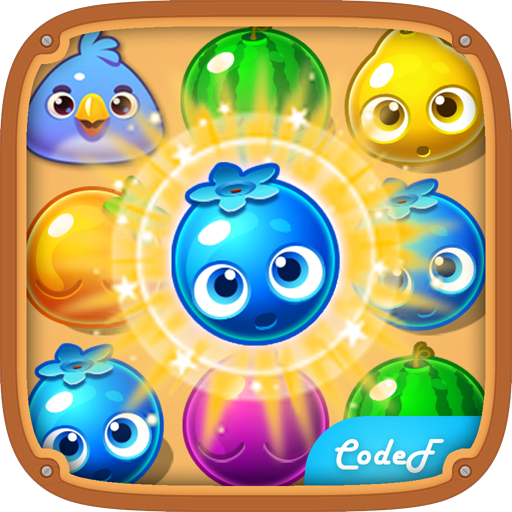 Can you color all the tiles blue with the least number of moves and master the puzzle? The first few boards are easy, but the larger boards are real brain teasers! Choose even harder puzzles where colors are cycled in 3 or 4 states! Compete with friends and others to solve a board in the fewest moves. This app works offline and internet is only needed for Google Play Games. 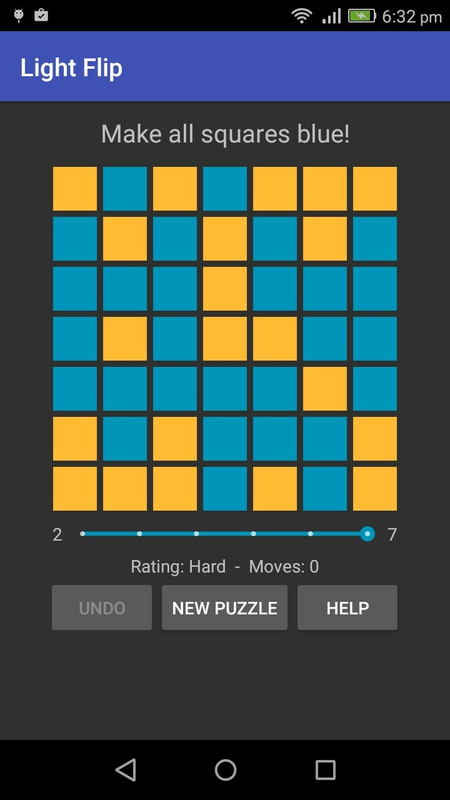 If you love Rubik's cube and binary style puzzles, this app is for you! Note: This puzzle is different from Lights Out, tiles in the same row or column are flipped instead of adjacent tiles and so a different strategy is involved. 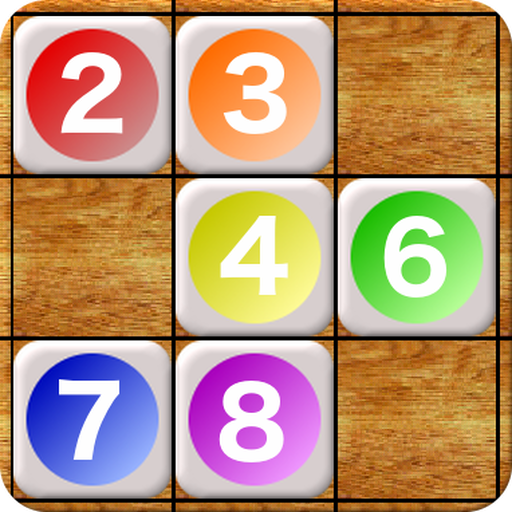 - 8x8 board - Impossible!